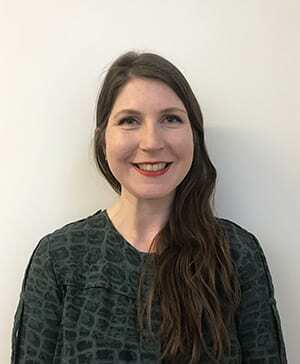 Alice Carey is an Arts Partnership Manager in Wellcome Trust’s Public Engagement Department, working to support artists and arts organisations to explore science and health through the work they create, the way they share their ideas, and the collaborators they work with. Alice also leads on Wellcome’s collaborative residency Hub Award. Dr Alistair Payne is the Head of the School of Fine Art at The Glasgow School of Art. His book chapters The Virtual, Alternate Spaces and the Effects upon Artwork and The Virtual and Interdisciplinarity were published through IGI Global in 2013 and 2015 respectively. In 2008 his book Painting as an Interdisciplinary Form was published through VDM Verlag. He has exhibited his work internationally. 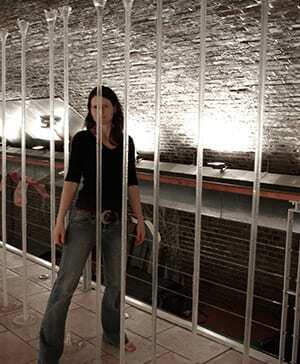 Anne Williams is Creative Director of PhotoLab at London College of Communication. Winner of the Royal Photographic Society Education Award 2012, she has been influential in developing a tradition of conceptually strong practice at LCC. Anne has been engaged as a consultant in various capacities relating to cphotography, arts funding bodies and photography education. 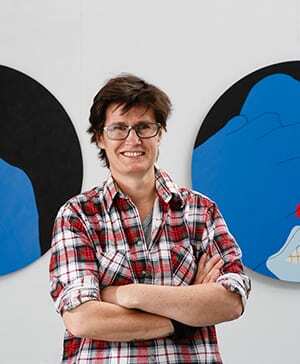 Bryony Harris is responsible for some of Whitechapel Gallery’s long-term partnerships including the Max Mara Art Prize for Women, a biennale prize which offers a fully funded residency in Italy followed by an exhibition at Whitechapel Gallery, London and Collezione Maramotti, Italy. She is currently working with latest winner Emma Hart; Mamma Mia! 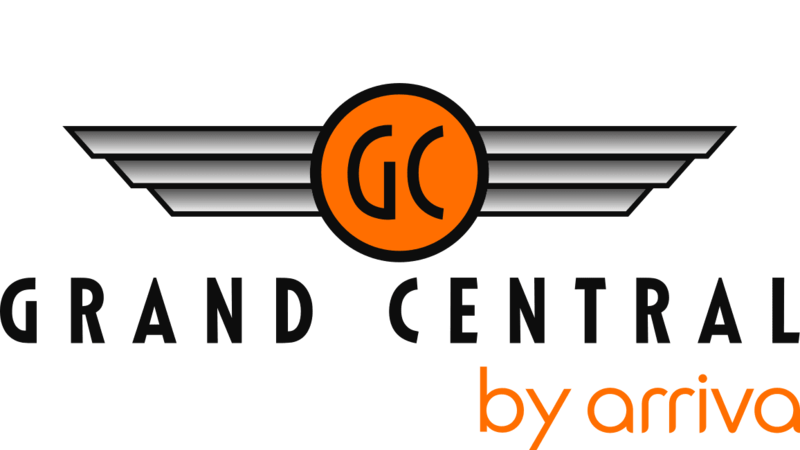 will open in July 2017. Christiane Monarchi is the founding editor of the online magazine Photomonitor, which is dedicated to photography and lens-based media in the UK and Ireland, and has published more than 800 online features from 200 artists and writers in its first five years. 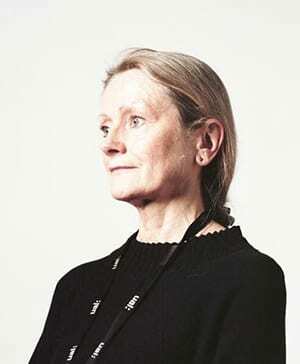 Christiane is also a freelance curator, lecturer and Chair of the Board of Directors at Photofusion Photography Centre in the heart of Brixton. Christina’s research develops in the area of fine art photography and specifically explores the subject of photographic portraiture and self-portraiture at a theoretical and also practical level. 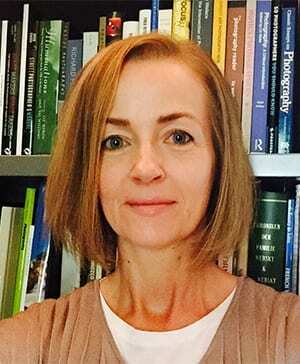 Her current research activity as a member of the All Maps Welcome post-doctoral research group initiative explores applications of photographic re-narration, within the context of healthcare and beyond. Darren Pih has been part of the exhibitions team at Tate Liverpool since 2006. His exhibitions and commissions include Transmitting Andy Warhol (2014-2015), Richard Hawkins: Hijikata Twist (2014) and Glam! The Performance of Style (2013-2014). He has worked at The Whitworth Art Gallery, Manchester and at Camden Arts Centre, London. Image © Tate Liverpool, Laura Deveney. Fiona Rogers is the Global Business Development Manager at Magnum Photos International, working to implement new innovations and strategic partnerships. Fiona has extensive experience as a project manager, producing global exhibitions, cultural projects and assignments for a variety of clients. She is also the founder of Firecracker, a platform supporting female photographers. Fran heads up the Arts and Culture Programmes and Investments team at Nesta, and has primary responsibility for the Arts Impact Fund, a £7 million initiative backed by Arts Council England, Bank of America Merrill Lynch, the Esmee Fairbairn Foundation and Nesta. Along with Seva Phillips, she advocates for impact investment in arts and culture and manages a portfolio of social investments. 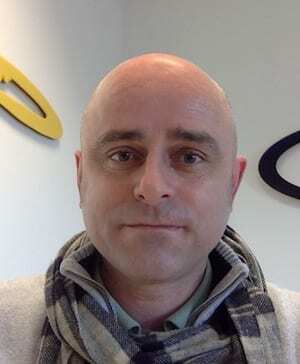 Gordon Dalton is the Network Manager for Visual Arts South West, part of the Contemporary Visual Arts Network (CVAN), which he is also currently Interim Director. VASW and CVAN play a crucial part in mobilising and networking the visual arts via their programme stands and websites. Gordon is an artist based in Cardiff, Wales. 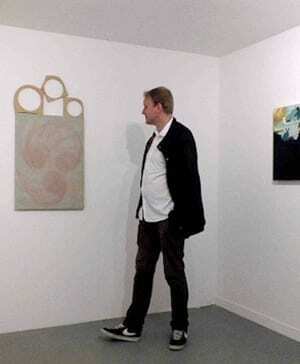 Dr James Boaden is lecturer in modern and contemporary art in the History of Art department at the University of York. 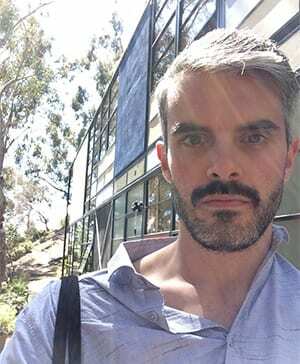 His research and teaching looks at the crossover between traditional media and experimental film and video in the United States from the 1930s to the present day. 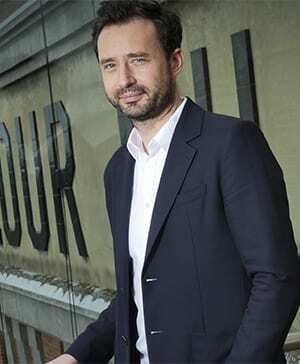 He has organised film screenings at Tate Modern, BFI, Nottingham Contemporary, and The Hepworth Wakefield. Dr Joanna Sperryn-Jones makes and breaks sculpture and frequently encourages others to participate. Her research draws parallels between personal experiences, such as breaking bones, and the creation of three-dimensional works, using Derrida as methodology. Her most recent publication is entitled Cutting up conference papers in Artistic Research: Strategies for Embodiment. John is responsible for the exhibitions programme, commissions for the permanent collection, and the foundation’s development projects. 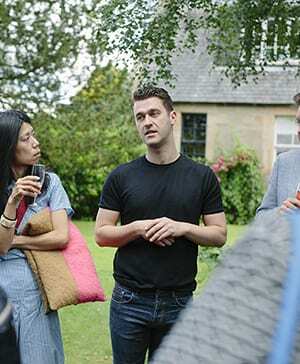 John has curated and overseen the production of major solo and group exhibitions at Jupiter Artland over the past 4 years, of work indoors and out. Artists that John has worked with include Christian Boltanski, Tara Donovan, Sara Barker and Katie Paterson. 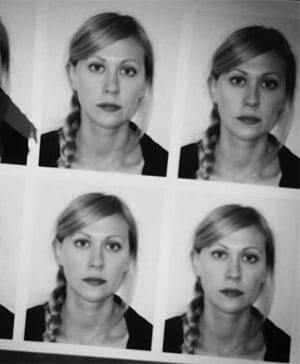 Laura Purseglove is a cultural producer and freelance writer based in London. 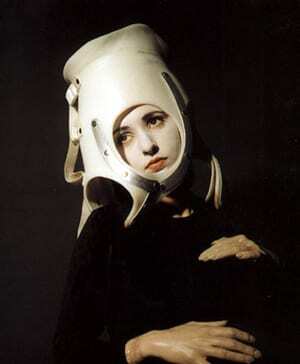 Before joining Artangel she co-ordinated the Asahi Shimbun Displays exhibition programme at the British Museum, London. In addition to her work for Artangel as Production Coordinator, she is Project Curator at ACE Trust, working on a programme to support and commission projects based in churches. 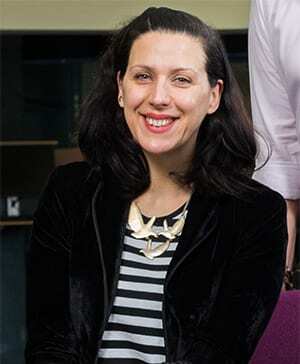 Laurence Sillars is Chief Curator at BALTIC Centre for Contemporary Art in Gateshead. 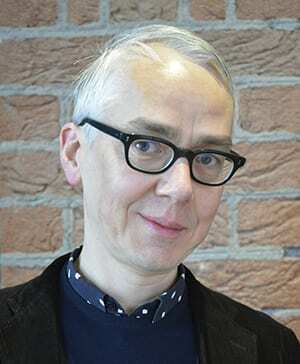 Previously, he was curator of exhibitions and collections at Tate Liverpool. Laurence has worked on a wide range of exhibitions, projects and publications including solo exhibitions by Fiona Tan, Omer Fast, Daniel Buren, Lorna Simpson and Jim Shaw. Laurence co-curated the first Turner Prize exhibition to be held outside of London in 2007 and then again at BALTIC in 2011. Zabludowicz Collection is a privately funded collection and philanthropic art foundation that is committed to supporting emerging artists. Maitreyi oversees the strategic development of the collection’s programme as well as collaborating with artists on large-scale exhibitions. She previously worked on the Interaction programme at Artangel and the Youth programme at Tate Modern. 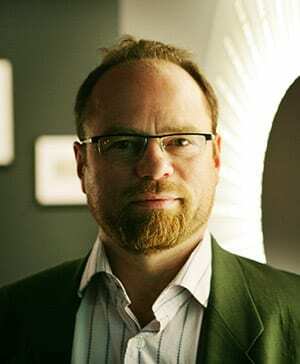 Mike Stubbs is the Director at FACT, Liverpool, previously Head of Program for ACMI (Australian Centre of Moving Image) and Melbourne and Senior Research Fellow, Dundee University. He has commissioned and produced over 350 exhibition programmes and is also a moving image artist who has been shown at Baltic, Tate, BBC & C4. He was awarded a Fleck Fellowship, Banff, 2002. 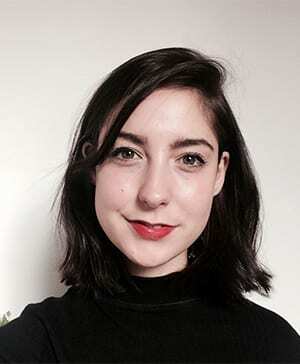 Molly Taylor is Communications Manager at the quarterly contemporary art magazine Elephant, which was founded in 2009 and is published in March, June, September and December. The role includes relationship management, media sales and development strategy. She is also the co-founder of hotdog, an all-female poetry magazine that’s published once a year. Dr Paul Chapman is Acting Head of the School of Simulation and Visualisation at the Glasgow School of Art. 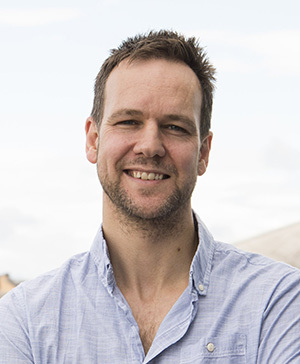 Previously he was Director of the Hull Immersive Visualisation Centre and spent several years working as an offshore engineer in the oil, gas and diamond mining industries. He is also a Fellow of the British Computer Society and a member of the Royal Society of Edinburgh’s Young Academy. Rachel won the Main Prize at this year’s Aesthetica Art Prize, with her piece This Much I’m Worth. Rachel’s work starts with an initial concept that evolves through long periods of research and developmental processes. She draws on solid skills having worked as Computer Systems Designer for 25 years, and is also a trained cabinetmaker and has worked with electronics and photography. 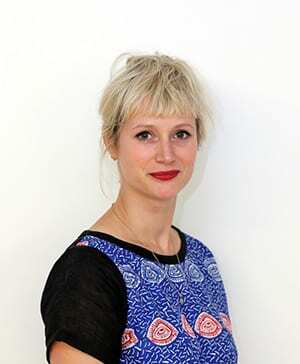 Rachael is Senior Programmes Manager at Art Fund, the national charity for art. She develops and manages grant-making schemes and partnerships to support museum and gallery collections, curatorial research and training, exhibition, touring and public engagement projects. Rachael has an M. Litt in Museum and Gallery Studies from St Andrews and a History of Art MA from Edinburgh University. 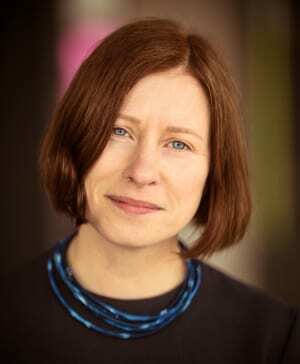 Chief Executive of York Museums Trust, Reyahn King previously worked as the Director of Art Galleries at National Museums Liverpool, Head of Exhibitions and Interpretation at Birmingham Museums and Art Gallery and Head of Heritage Lottery Fund West Midlands from 2012. 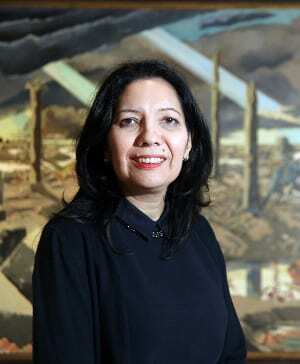 Reyahn chaired the Jury for the John Moores Painting Prize in 2008 and 2010, and was a judge for Liverpool Art Prize 2008. 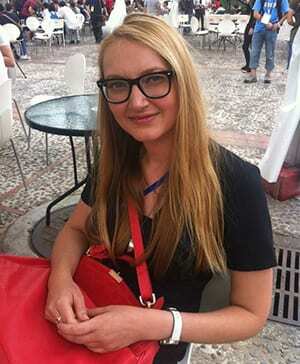 Roma Piotrowska works as an Exhibitions Manager at Ikon Gallery, Birmingham. 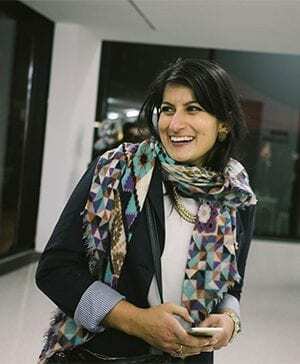 She worked on the development of Iraq Pavilions at the Venice Biennale in 2013 and 2015 and is the curatorial assistant of its upcoming edition at the 56th International Venice Biennale Art Exhibition. Previous roles have included working as a Curatorial Assistant for the fourth Guangzhou Triennial (2012, China). 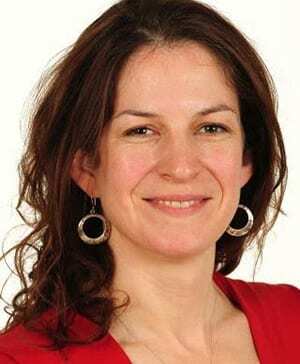 Sarah Cooper has been a journalist since 1999 and an academic since 2007, specialising in magazine production. She has worked in the UAE, Australia and Hungary, on newspapers and magazines such as The Sunday Times and Time Out Dubai. She currently writes for C2 Clear Creative, edits the website Yella-Yella and is currently developing a PhD exploring reader psychology in multiplatform publishing. 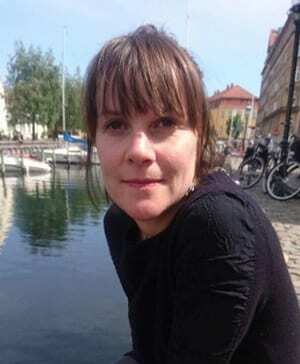 Sarah is an international curator, film producer and writer. A specialist in artist film, performance and participatory art, Sarah has worked extensively with international established artists including Phil Collins, Rachel Maclean, Rosa Barba, Rashid Rana, Yoshua Okon, Jamie Shovlin, and Stanya Khan. In 2011, Sarah set up Cornerhouse Artist Film (now HOME Artist Film). 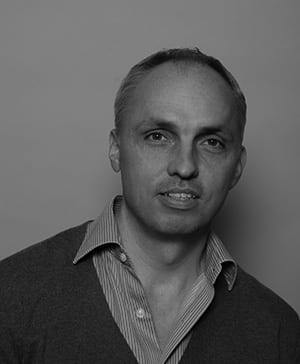 Scott Gray serves as CEO & Founder of both World Photography Organisation and PHOTOFAIRS and has over 18 years’ experience in the photography, international art fair and event business, working across the world to raise the level of conversation around photography. In 2007 Gray launched the Sony World Photography Awards, the world’s largest photography competition. Season Butler is a writer, artist, academic and activist, currently working with Slate: Black. Arts. World. Led and delivered by Black artists for Black artists, this ambitious three-year project will support the long-term career sustainability of BAME artists in the North of England, activate latent audiences and affect significant change within arts institutions. Seva manages Nesta’s Arts Impact Fund, a £7 million loan fund for arts and culture social enterprises. 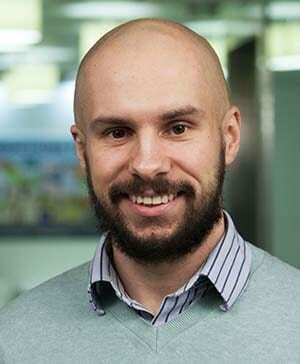 He has a background in social investment and has previously worked at The Young Foundation and CAF Venturesome. Seva is interested in all aspects of social enterprise and is a 2017 Winston Churchill Memorial Trust Fellow. Sorcha Carey is Director of Edinburgh Art Festival, the UK’s largest annual festival of visual arts; and Chair of Festivals Edinburgh. Previous roles include Senior Adviser, Arts and Creative Industries at British Council Scotland, and Programme Manager, Liverpool Biennial. She has an MA and PhD from the Courtauld Institute of Art, University of London. 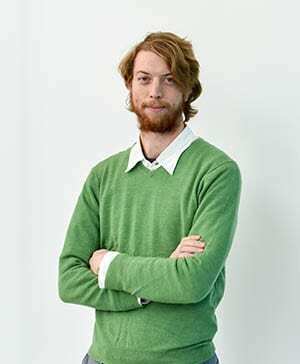 Dr Steven Gartside is the Curator at the Holden Gallery, Research Fellow at Manchester School of Art and runs the MA/MFA Contemporary Curating programme. Recent Holden Gallery exhibitions include: Model Behaviour, Trial/Error/Art, Up/Down and Urban Psychosis, working with artists such as David Batchelor, Olaf Breuning, Sophie Calle, Moyra Davey, Thomas Demand, and Gillian Wearing. 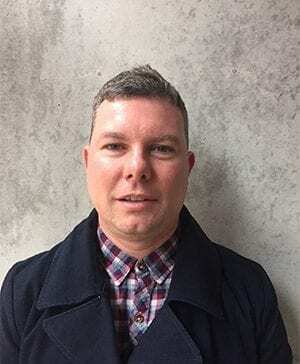 An interest in internationalisation and global urban cultures has allowed Stuart to engage in undergraduate and postgraduate delivery in China, Japan and Poland. 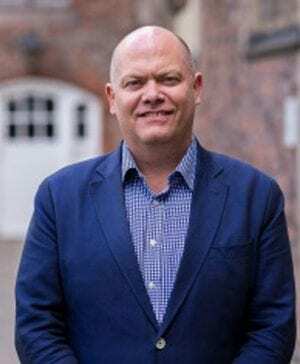 Stuart’s other teaching and research interests are in the areas of gender and sexuality, particularly the cultural constructions of homosexuality and British class cultures. Stuart is now studying for an Executive MBA. Thomas Dukes is the curator of Open Eye Gallery – a space for people to explore photography’s unique ability to connect, to tell stories, to inquire, to reflect on humanity’s past and present and to celebrate its diversity and creativity. An MA in Arts, Aesthetics & Cultural Institutions at Liverpool University led to an internship with Karen Newman, who proved to be an ongoing inspiration in visual media. Warren began his career gaining a MA Furniture Design at Bucks University before becoming a freelance designer. The BBC offered him a position as a Virtual Set Designer to develop innovative 3D virtual environments for television. He then set up his own company WAK Studios as Creative Director for several years working on commercial and educational projects for WWF, Sky, NHS and more.